There are different ways to earn remotely even at the comfort of your home. What you need is a reliable internet connection, a computer or laptop and simple skills such as knowing simple English. There are different crowdsourcing platforms in the internet that offers various online tasks that you can do to get paid and one of these is Remotasks. 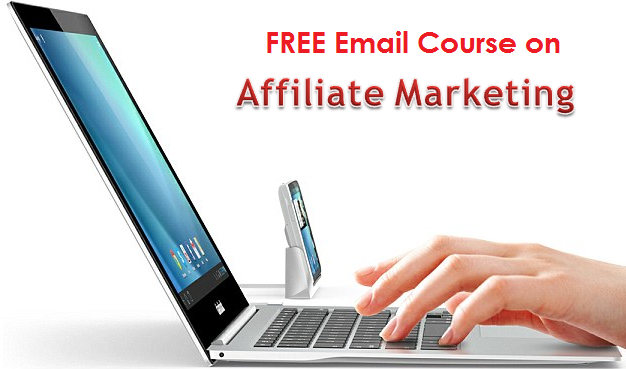 It offers various home based tasks that you can work online and make it an income source. 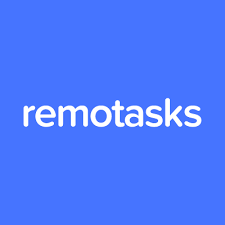 Is Remotasks a scam just like other online job offers in the internet? This Remotasks review will help you understand the platform and what it can offer you. 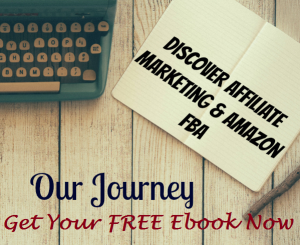 By the way, if you want to learn step by step the same strategy that earns $1,000+ per month from my laptop, check out our #1 recommend community. 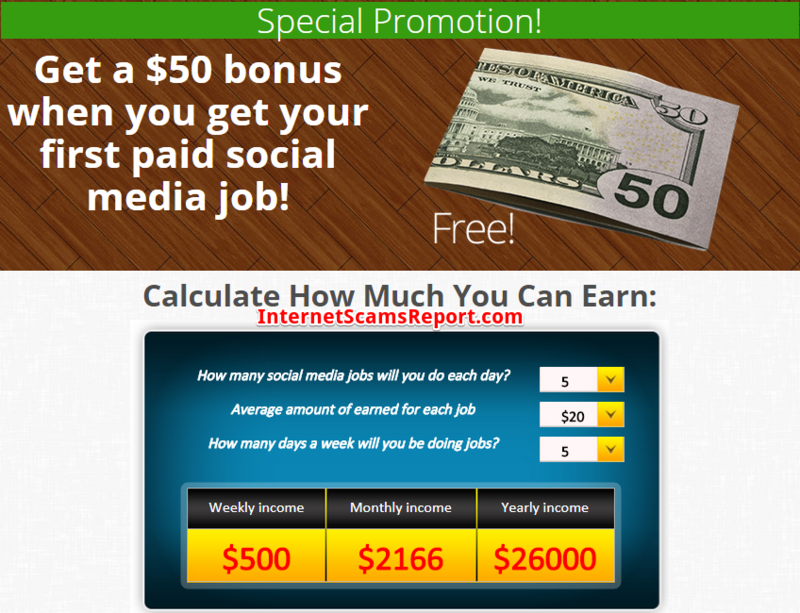 Working and earning from home is now easy. Many companies bring jobs through the internet just like Remotasks. By becoming its member you can access various tasks to do with a corresponding payment for every completion of the task. It is a crowdsourcing platform where you can access works that are more focused on providing human insights like images, videos and texts. All you need to do is pass the exam to get qualified in doing tasks. While the company is located in the United States the job is open for anyone across the globe. Remotasks offers different work from home tasks like audio transcription, data collection, comparison, image annotation, image transcription, moderating content, categorization and many others. There are interesting tasks that you can do like the LIDAR annotation which requires the use of LIDAR technology that is widely used for self driving vehicles which helps identify the surroundings and creating a 3D map. This task pays higher than any other tasks because it is more difficult to do. You have the chance of getting hired as a reviewer if the accuracy rating is high out of your work. Your job here will draw a box and label the objects that you will find at the scene such as cars and pedestrians. Registration is simple and easy by logging in using your Facebook account. In order to be qualified to do the tasks there are different exams you need to take and pass. The tasks are by category so if you pass a test for a certain category you can start working on the tasks available for it. The more exams you pass the more categories and tasks you can work on. Most of the tasks come from small start up businesses and public companies that outsource it to Remotasks who hire people to do the jobs. The pay for each task varies depending on the difficulty involved in completing it. Workers are paid an hourly rate so you need to complete as many tasks as you can do within an hour. Audio transcription usually pays between $1 and $2 but it could be higher depending on the complexity of the recordings and length. The payment is usually cashed out through Paypal with a minimum threshold of $5. Most tasks available at Remotasks are simple and easy to do. It does not require skills to qualify. All you need to do is pass an exam and you are ready to start working on tasks and earn. The registration is also easy and straightforward and it is free. The payout is also weekly. Remostasks also supports an online community where its members can interact and share tips on how to complete tasks in the platform. Some tasks pay low which makes your earnings from Remotasks unreliable as a regular income that can give you financial freedom. The jobs are also repetitive so you might easily get bored doing the same tasks over again. There is also a risk of your account being banned from the site if you are unproductive, slow and provide inaccurate results for the tasks. It is important to maintain a high accuracy score if you want to keep a good standing as a Remotask member. Your account can be permanently banned from the site. If you still wonder is Remotasks a scam the answer is no. It operates a legitimate business of outsourcing tasks online which gives an opportunity for many to earn from home. However, the tasks are repetitive and something that one may find boring in the long term. The pay for some tasks is somehow low. However, Remotasks is one of the legitimate sites that you can possibly find jobs that can earn you the extra money you need. After all the requirements are not high and the tasks are relatively easy to do. Remotasks offers jobs that allow you to work at your own free time and at your own terms. All you need is to provide accurate results for each task to keep taking jobs and consistently earn from every completed ones. 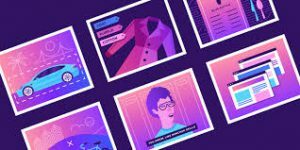 What’s it like to hire from remotasks? I guess it depends on who you hire of course.